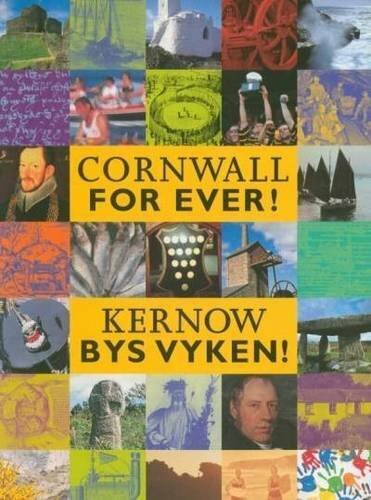 Ann Glanville | Cornwall For Ever! Ann Glanville was the ‘Champion Rower of the World’. She raced pilot gigs with an all-woman crew and often beat teams of men. She continued rowing past the age of 60 and became a celebrity. Ann Glanville o ‘Kampyores Revya an Norvys’. Hi a resega yn gyggow gans mayni a venenes hepken hag yn fenowgh hi a fetha parys a wer. Hi a besya revya dres an oos a 60 ha dos ha bos goraswonyades. Ann was born in Saltash. She married John Glanville who worked as a waterman – someone who rowed people and cargo across the River Tamar. Together they had 14 children. When John became ill Ann took his job to provide money for their family. She was tall, strong and very good at rowing. With four other women Ann created a gig racing crew. Gigs are small, narrow boats that are easy to row. They were often used to carry sailors out to big ships, or as a boat for everyday use. Being light and fast they were also raced for sport. The woman entered local regattas and races and were very successful. Ann’s crew went on to enter gig races across the country, often beating teams of men. In 1833, Ann and her crew beat the ten best male crews in France. Ann had become ‘The Champion Rower of the World!’ She continued rowing in competitions past the age of 60. She also liked to row out to warships anchored in the Tamar and joke with their crews. In 1879, Ann was invited to lunch with Edward, Duke of Cornwall, on board his yacht. Ann died in 1880 and is buried in the churchyard of St Stephen-by-Saltash. She was so well respected that people came to her funeral from all over the country.